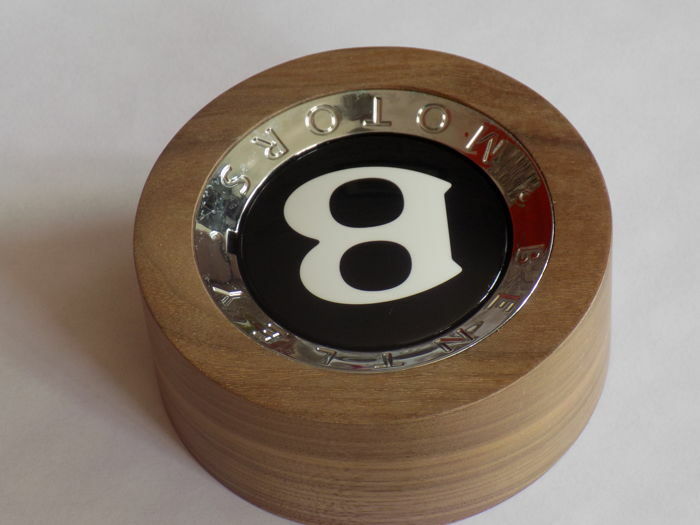 Excellent - 12cm x 5cm approx. 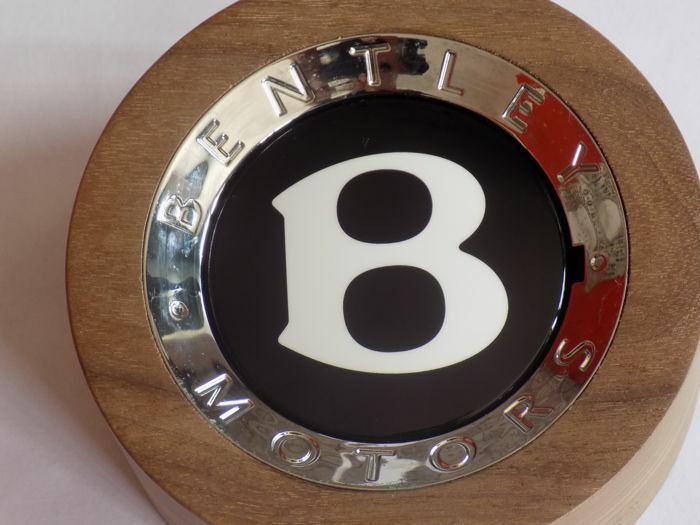 - Wood and Metal. 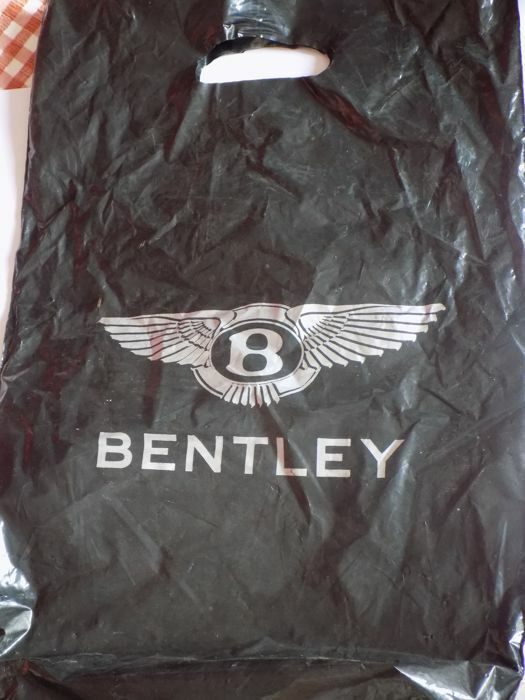 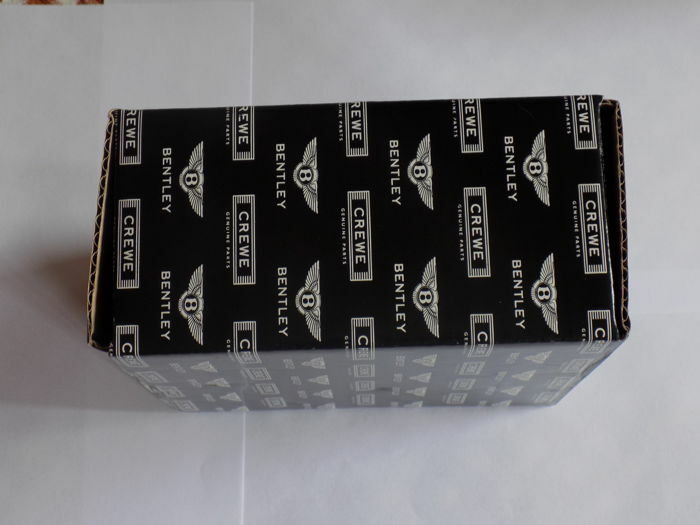 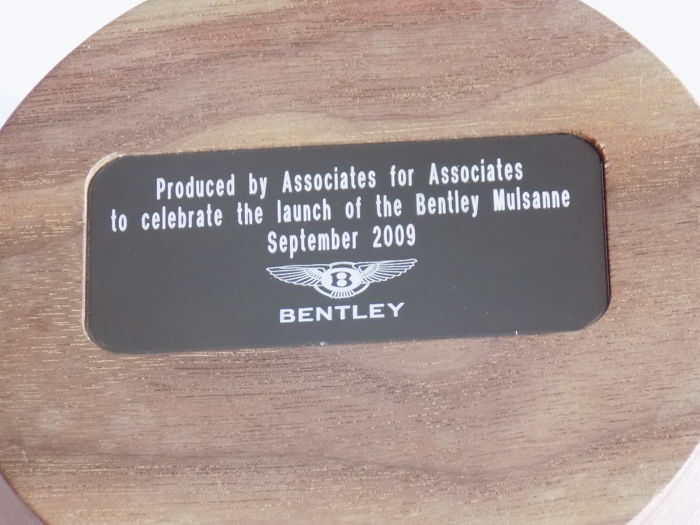 A genuine Bentley Mulsanne launch display item of 2009 that was gifted to employees of the Bentley factory on the launch of the Bentley Mulsanne. 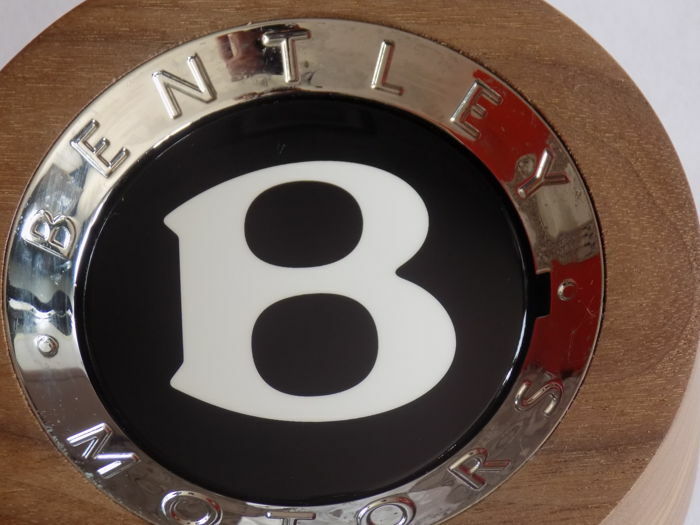 The item was made on the Bentley premises in limited numbers. 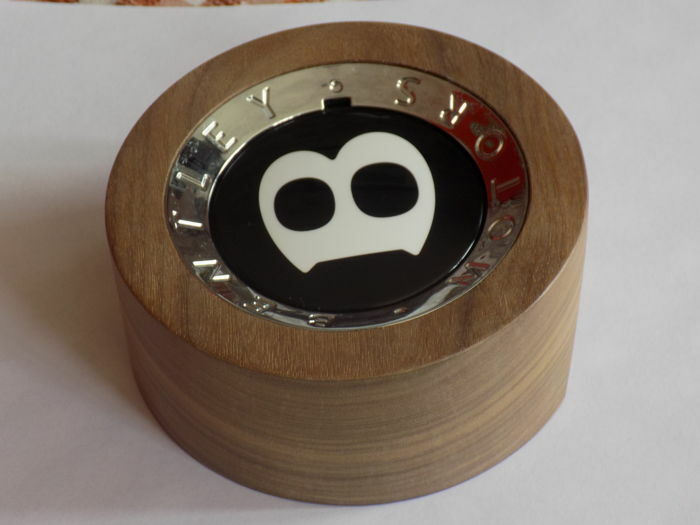 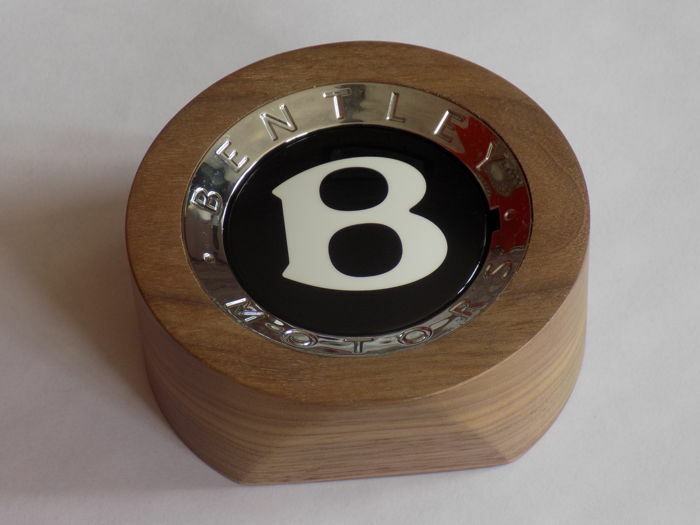 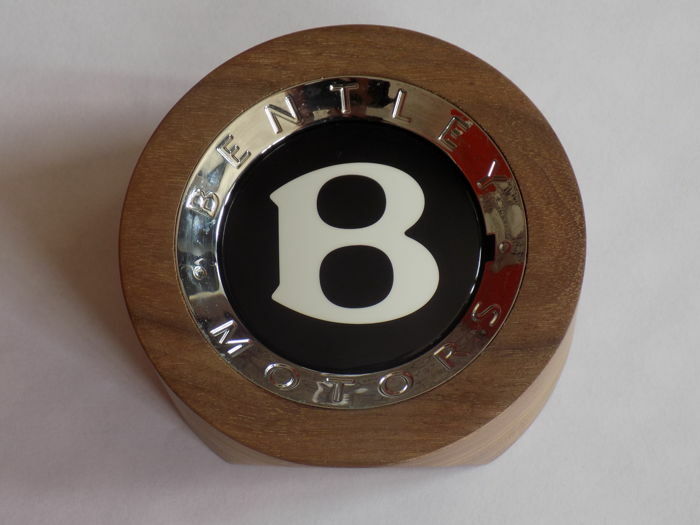 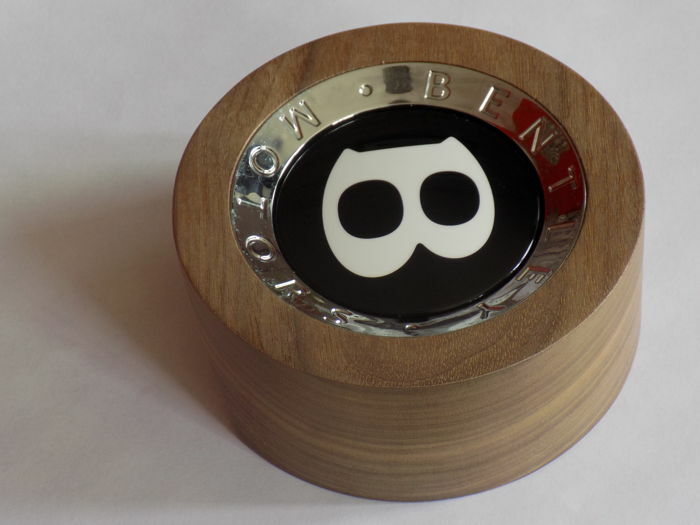 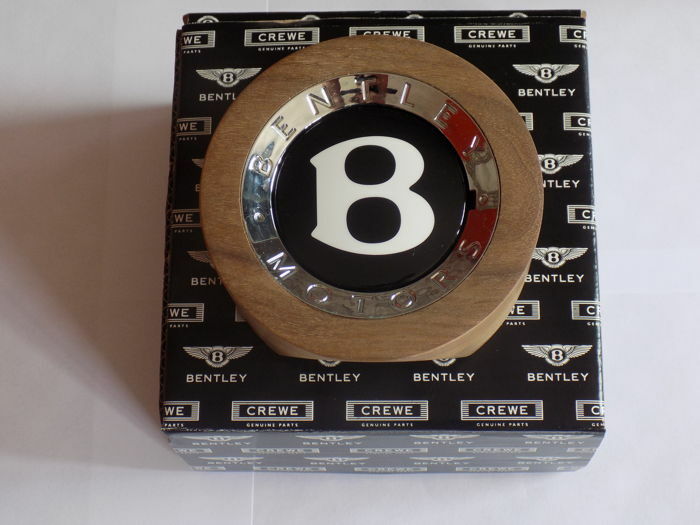 The Bentley emblem is recessed into a circular solid oak display with a flat base. 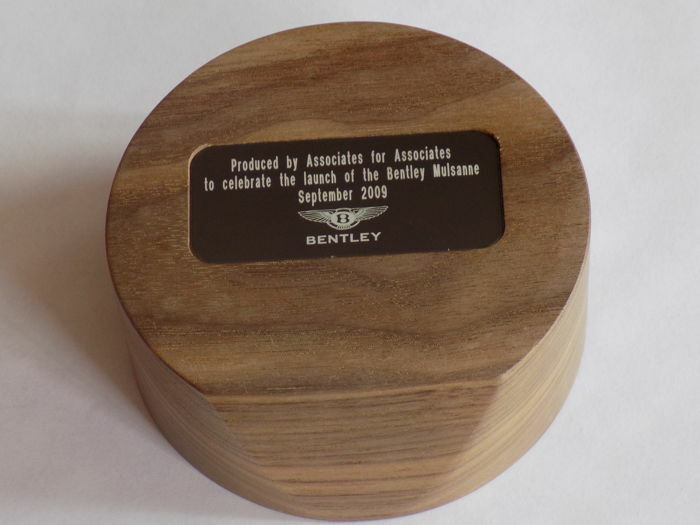 The rear has a commemorative plaque detailing its significance. 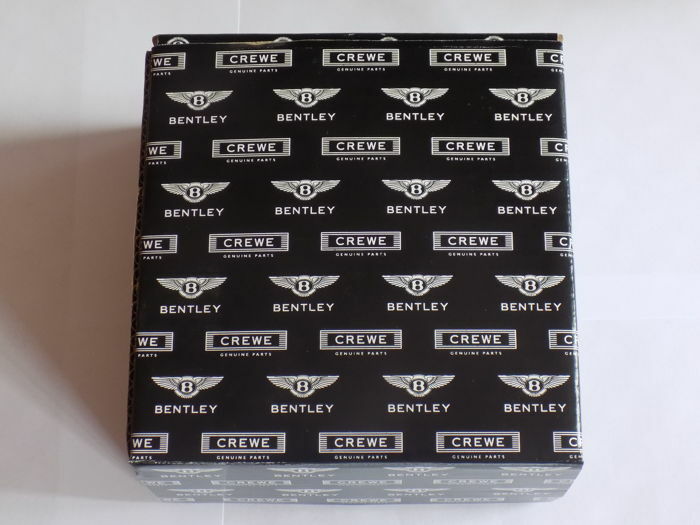 The paperweight comes complete with original box and bag and is in excellent condition.